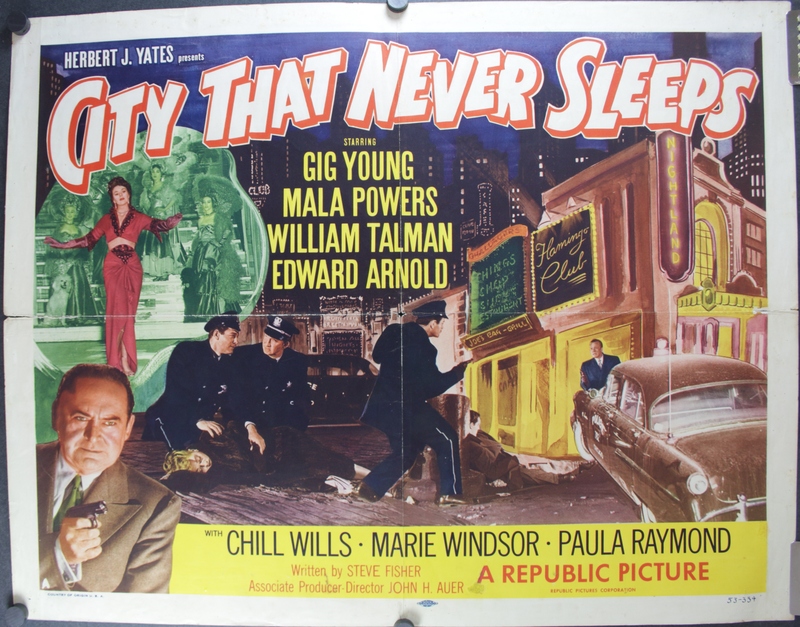 Cool graphics of for one of the best dark film noir movies of the 50’s. This is the Style A version of the poster and is in good condition except for some slight fold line parting bear the edge of the poster. An easy fix with linen backing, just add the service to your shopping cart and for an additional $60 we will take back the poster and prepare it correctly for framing.